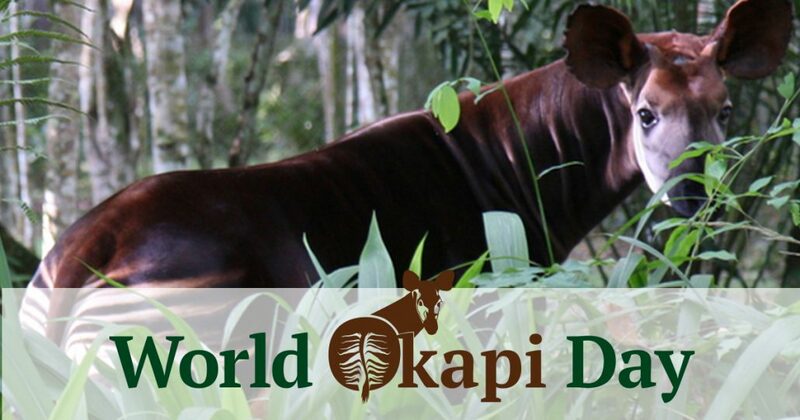 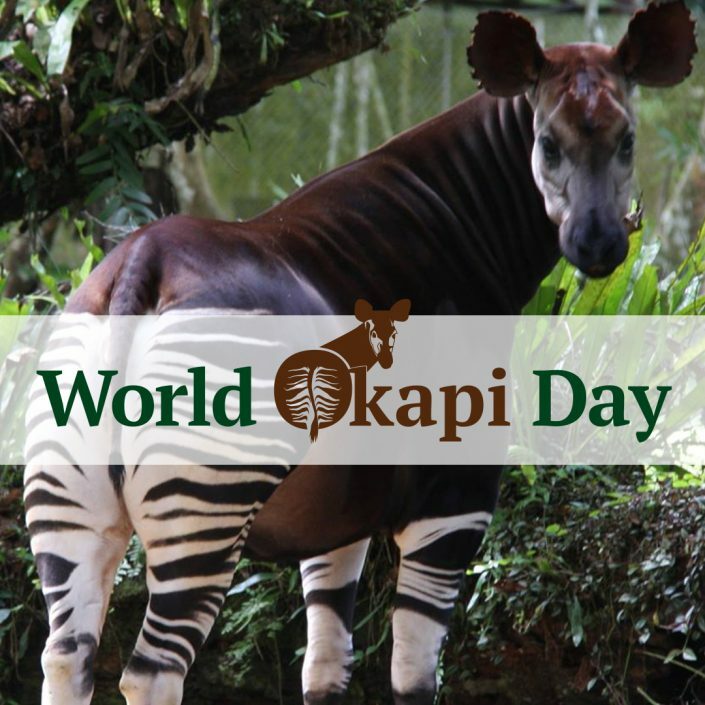 Join us as we celebrate the third annual World Okapi Day! 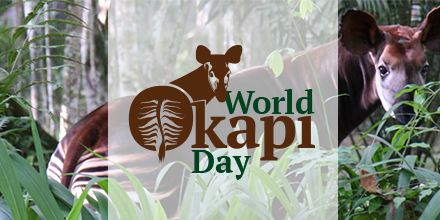 Post your best okapi photos on social media and use the hashtags #OkapiConservation and #WorldOkapiDay on all your okapi-related posts. 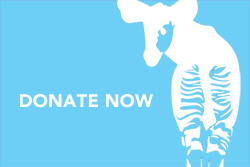 See some of our social media graphics to share below! 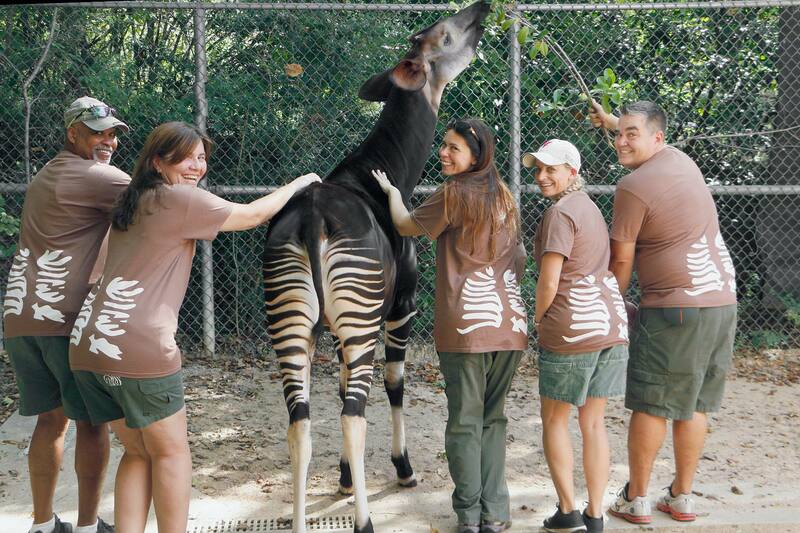 Share World Okapi Day with your friends! Get to know okapi up close at a local zoo. 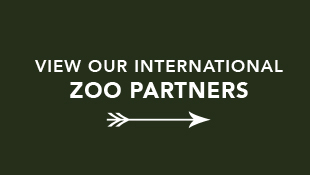 They’re closer than you think. 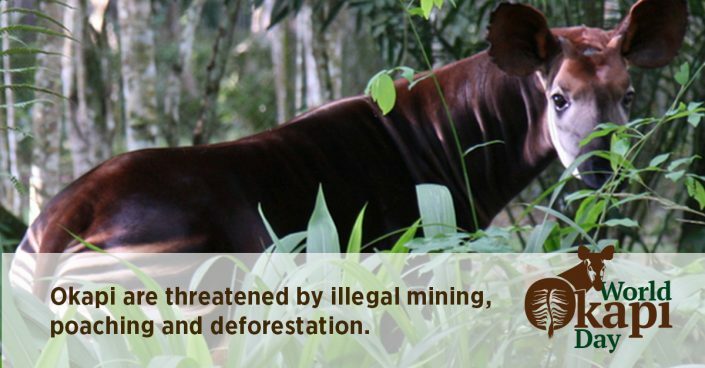 Yes, I would like to receive emails from Okapi Conservation Project. 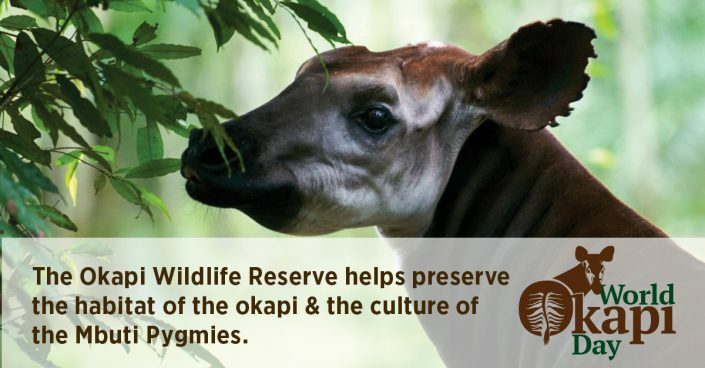 Learn more about the mysterious okapi and its richly complex habitat – and stay up to date on the progress we're making.